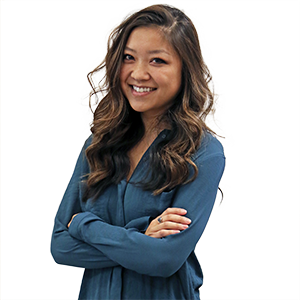 Emmeline Zhao is senior editor for special projects at The 74. She was the launching editor of RealClearEducation, RealClearPolitics’ education property that publishes both original and curated content pertaining to the most significant news, analysis, and research in education. She previously led the education vertical at The Huffington Post and covered the economy for The Wall Street Journal. She wrote for CWSJ, exploring the intersection of the American and Chinese economies and Chinese students in America, and did translation and multimedia work for FTChinese.com. She covered baseball and basketball for the Olympic News Service at the 2008 Summer Olympics. A North Carolina native, Zhao earned a B.A. in public policy and certificate in policy journalism and media studies from Duke University, and studied science, ethics and policy while at the University of Oxford.